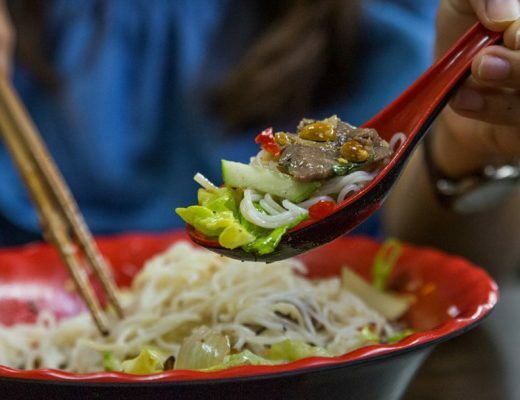 HOW TO EXPERIENCE VIETNAMESE COMFORT FOOD? Living in� Hanoi,� Vietnam, a tropical country with a lot of sun and rain, has conditioned me to enjoy food that provides a balance against the fickle weather. From noodle soups to snails, fried tofu to pork skewers, here are the foods that bring me back. 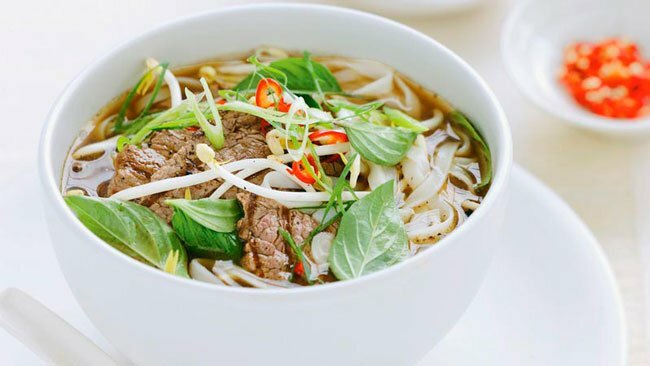 There is a reason soup-based noodles make up a large proportion of� Vietnamese cuisine, with their most famous representative being� phở. Like a cup of hot tea, the fragrant broth infused with herbs and spices will wake up your senses and send “comfort waves” to your brain. This is why it is best eaten in the early morning or at night, when you want to refresh your mind. For many, the best noodles should be home cooked, and I couldn’t agree more. However, when what you need is a quick mood fix and not an hour in the kitchen, you’ll be grateful for the noodle stalls on the street. My go-to noodle soups when I need to feel better are� phở,� bún (rice vermicelli),� hủ tiếu and Vietnamese wonton noodles. 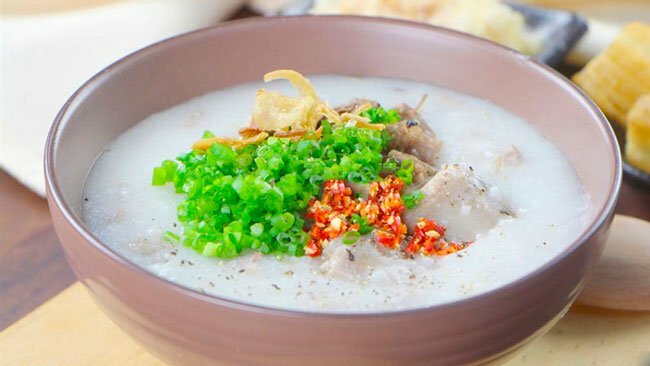 Warm and soft rice porridge, or� cháo, that makes your tongue sting a little is a good call on a chilly day, or when you feel tired and need comfort. Vietnamese believe that porridge with spring onions and shiso leaves can help with treating the common cold. In Hanoi, porridge is usually thicker and smoother, and can be made with pork ribs, pork organs, chicken or freshwater mussels. In� Saigon, it is common that rice grains remain, and ingredients vary from chicken or duck to fish or squid.� Century eggs can be found as a side dish in the South, but rarely in the North. Skewers are among the most favourite snacks for schoolchildren and nostalgic adults. 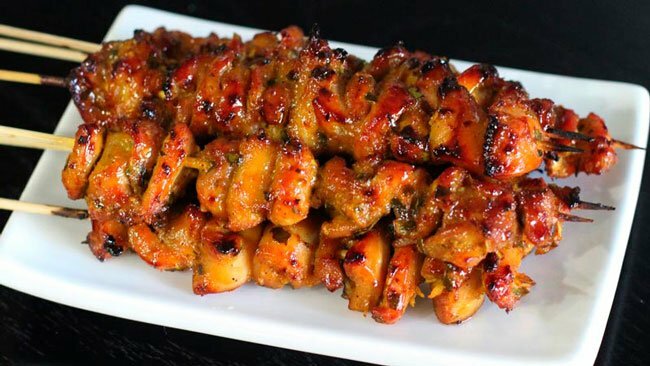 The sweet, spicy and fatty pork skewers can make you feel full and satisfied in an instant. However, what really takes me back to my childhood is grilled corn. If you have been to Hanoi during winter, you will see many street vendors grilling and selling corns and sweet potatoes on the spot. 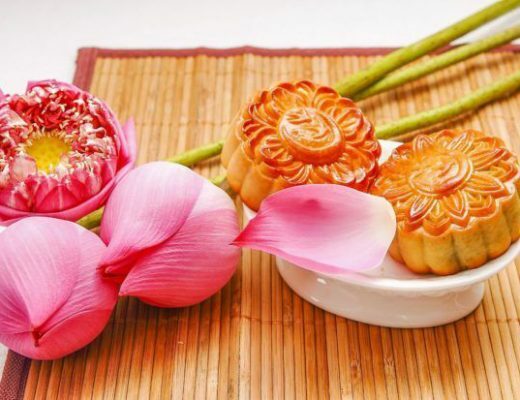 Burning hot in your hands and heavenly sweet in your mouth, these winter treats also bring together generations in a family, as they used to be the common food in the past when rice was scarce. In Saigon, you can also find grilled banana wrapped in sticky rice, an adorable comfort food especially on rainy days. 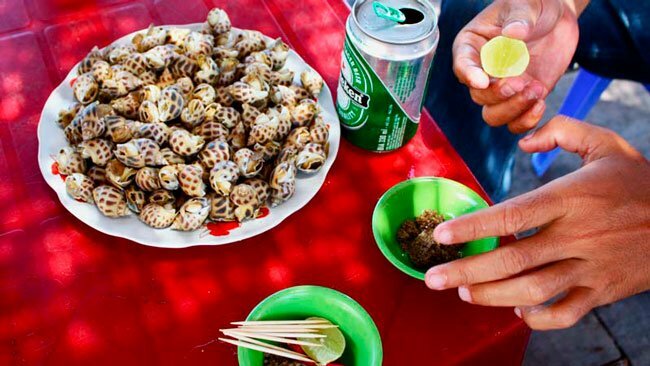 It would be a mistake not to mention snails and shellfish (ốc) as a unique comfort food in Vietnam. While the snails themselves don’t really have any taste, the different sauces that accompany them sure do. Chilli, lemongrass, tamarind, you name it, the feast of spice in chewy bites will satisfy your taste buds and leave you a happier person. And what’s best? You can go to the store alone and order a bowl of steamed snails or clams, or a dish of superbly cheap grilled oysters, and nobody would bat an eye. Having such a treat all to yourself is one of the most satisfying things ever. My favourite comfort food, which I missed a lot during the years I spent overseas, is fried tofu. 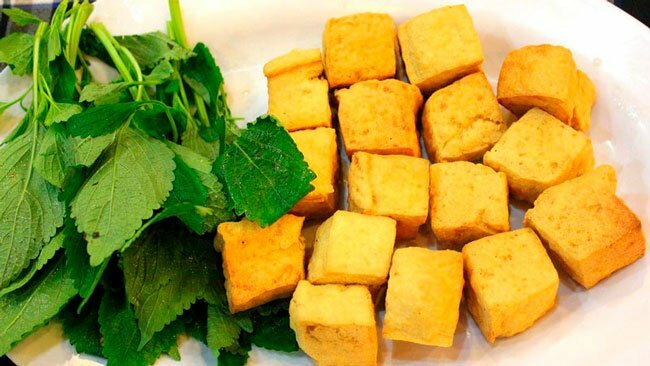 Vietnamese fried tofu is different from what you can find in other Asian countries, but more than that, it reminded me of meals with my family. Family is very important in Vietnamese culture, and meal time is when the family sits together and shares stories. We bond over our homemade food, and when we are away from home, Vietnamese food always reminds us of the coziness and familiarity that sometimes is lacking in the big, wide world.